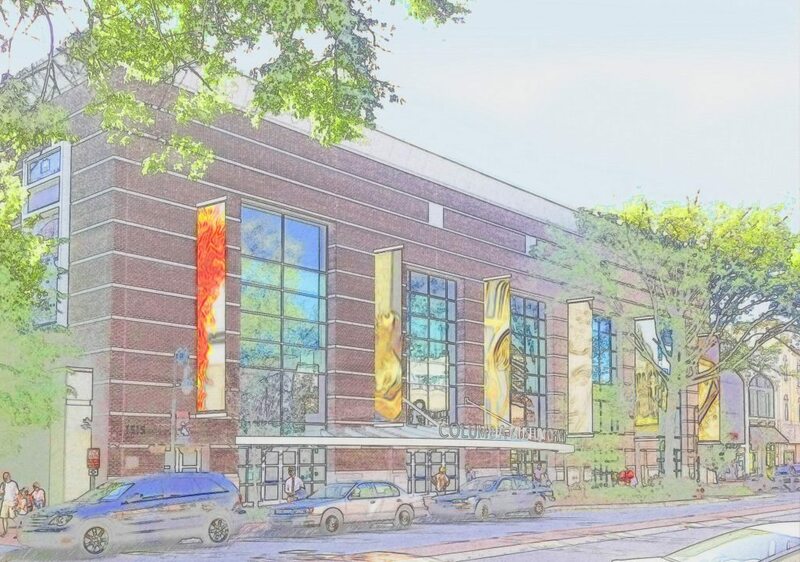 In an effort to continually add value to the Columbia community, the Columbia Museum of Art selected M. B. Kahn to renovate its existing downtown location. The renovation will update finishes and fixtures throughout the building. A new entrance, gallery, and catering kitchen will also be added. The Museum will remain open and continue to host events for the duration of this project.